Beautiful/Decay is a cutting edge full-color creative magazine that is known for discovering new artists of all kinds and providing its readers with content that no on else has published. Beautiful/Decay was founded by Amir Fallah and Jay Littleton back in 1996. It was once a black and white magazine with a 3,000 copy circulation and now has an international distribution of over 45,000 copies. Beautiful/Decay also has an impressive clothing line that is based on the artists published within the magazine, which has led to an online store filled hundreds of great t-shirt designs, books and other items. 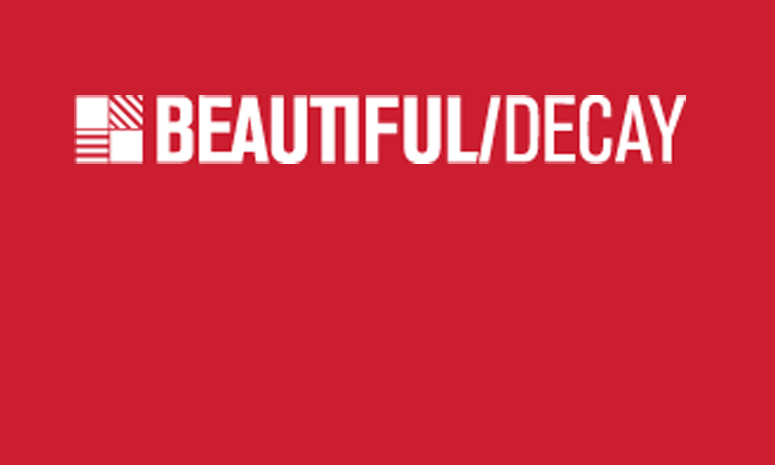 If you are looking for a cutting edge creative magazine that showcases amazing new creative talent then look no further, Beautiful/Decay is for you! Be on the lookout for our interview of Beautiful/Decay founder, artist and creative director Amir Fallah.